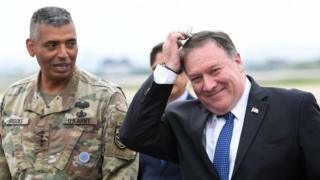 The US hopes to see “major disarmament” by North Korea by the end of 2020, Secretary of State Mike Pompeo says. 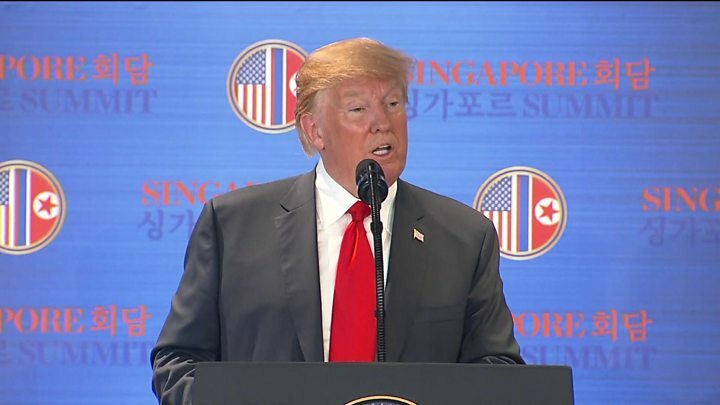 His comments come a day after an unprecedented meeting between President Donald Trump and North Korean leader Kim Jong-un in Singapore. In a statement North Korea agreed to work towards “complete denuclearisation of the Korean Peninsula”. But the document has been criticised for lacking details on when or how Pyongyang would give up its weapons. Speaking in South Korea, where he discussed the outcome of the summit, Secretary Pompeo said there was still “a great deal of work to do” with North Korea. 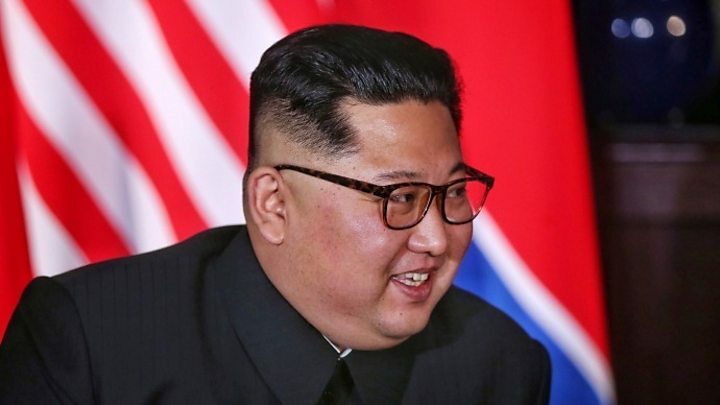 He said he was confident Pyongyang understood the need for verification that it was dismantling its nuclear programme. 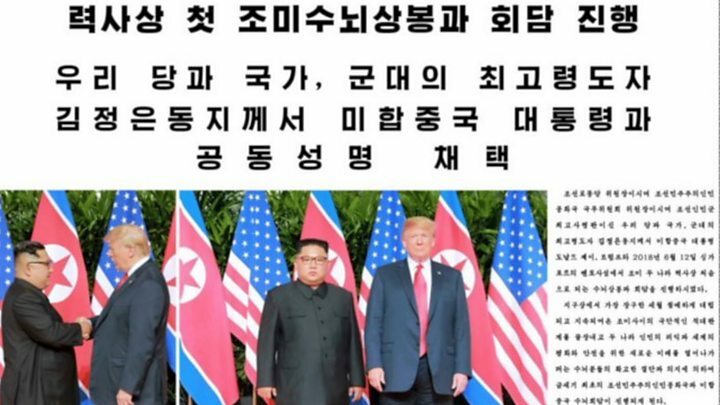 Media captionTrump Kim summit: What happens now? His comments come after President Trump declared that North Korea was no longer a nuclear threat, insisting “everybody can now feel much safer”. The credibility of that claim is in doubt. That is because under the deal, the North retains its nuclear warheads, the missiles to launch them and has not agreed to any specific process to get rid of them. Pyongyang has celebrated the summit as a great win for the country. What was agreed at the summit? Pyongyang in return “commits to work toward complete denuclearisation of the Korean peninsula”. At a news conference after the meeting, Mr Trump said he would lift sanctions against North Korea once “nukes are no longer a factor”. What does the deal lack? Most Western observers have said the deal includes no new commitments from North Korea nor details on how denuclearisation could be achieved or verified. At his news conference, President Trump said it was difficult to ensure anything but that he trusted his instinct that Mr Kim would abide by his word. Critics also expressed disappointment that Pyongyang’s long record of human rights abuses was not addressed. How has the deal been received? Defence Minister Itsunori Onodera said Japan saw “US-South Korean joint exercises and the US military presence in South Korea as vital to security in East Asia”.